Clinical interests: Paediatric and Adult spine Orthopaedics. Cervical, thoracic and lumbar. Tumour, deformity, trauma and degenerative pathologies. 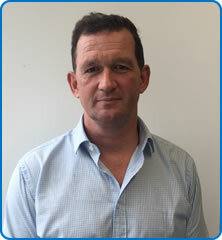 Mr Mervyn John Hutchinson is a member of most of the major spine societies. He has lectured in 16 countries in the last 5 years; was the Education Officer for the British Scoliosis Society; is the Clinical Senator for the SW of England and an Examiner to the four British and Irish Surgical Colleges. Since September 2014 he is only able to accept complex or tertiary Spine referrals.